The Cool Air system routes cool air to the airbox from ducts at the front of the side fairings, minimising performance loss due to heated intake air. 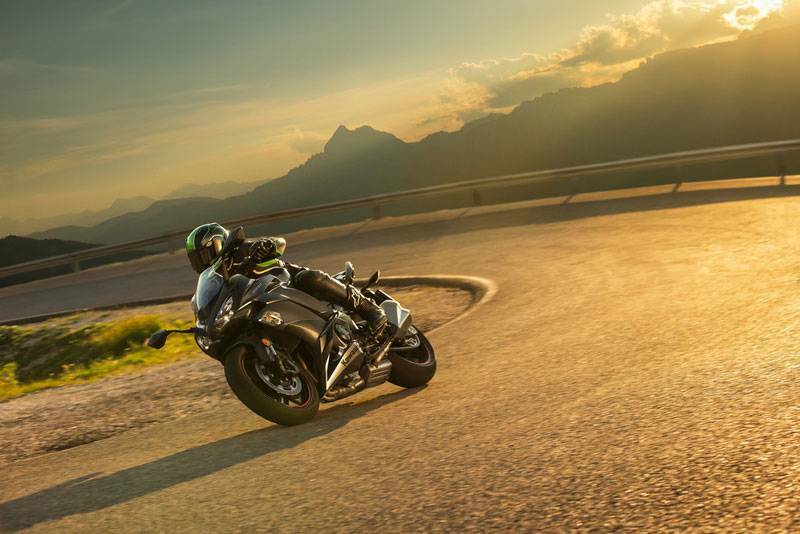 This is a feature for rider comfort on the 2017 Ninja 1000. 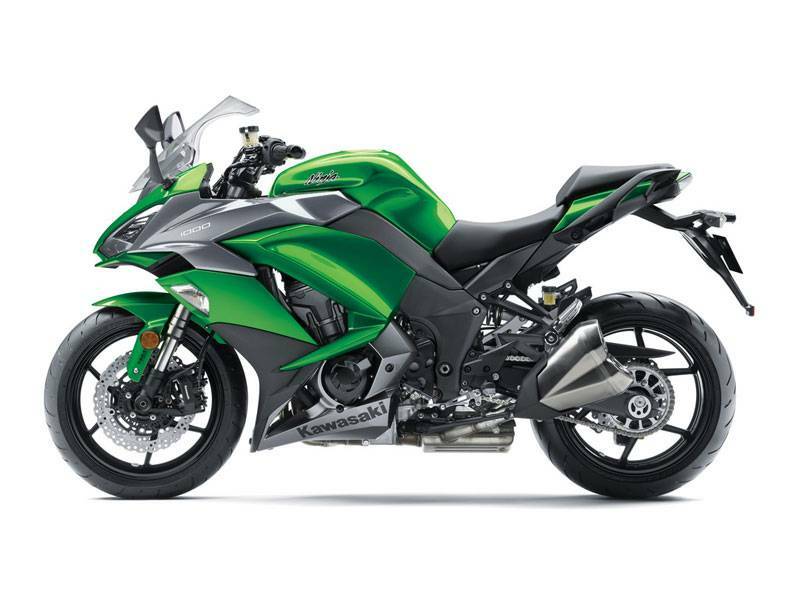 Liquid-cooled, DOHC, 16-valve 1,043 cm3 In-line Four offers impressive power (105 kW (143 PS)) and strong torque. 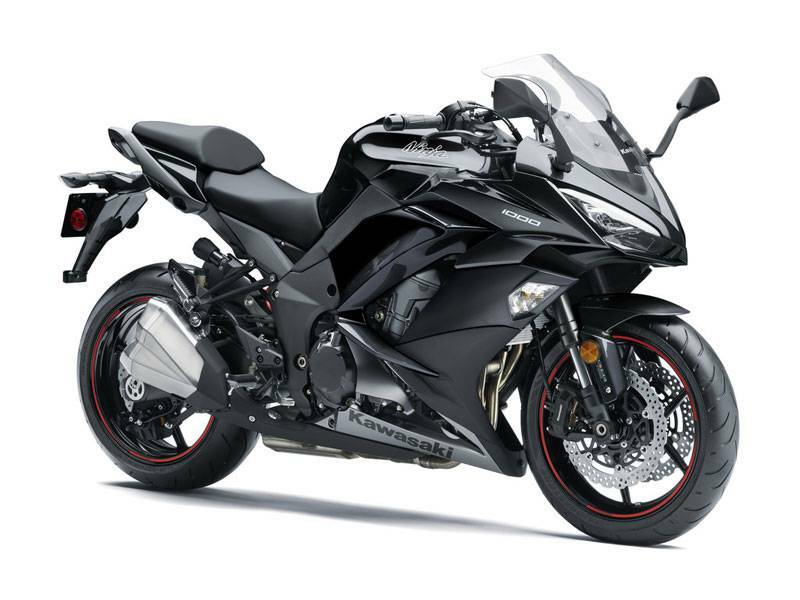 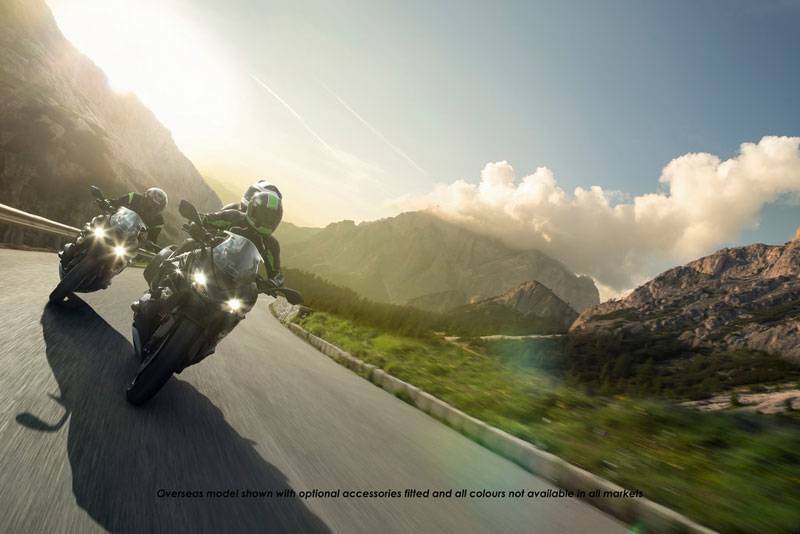 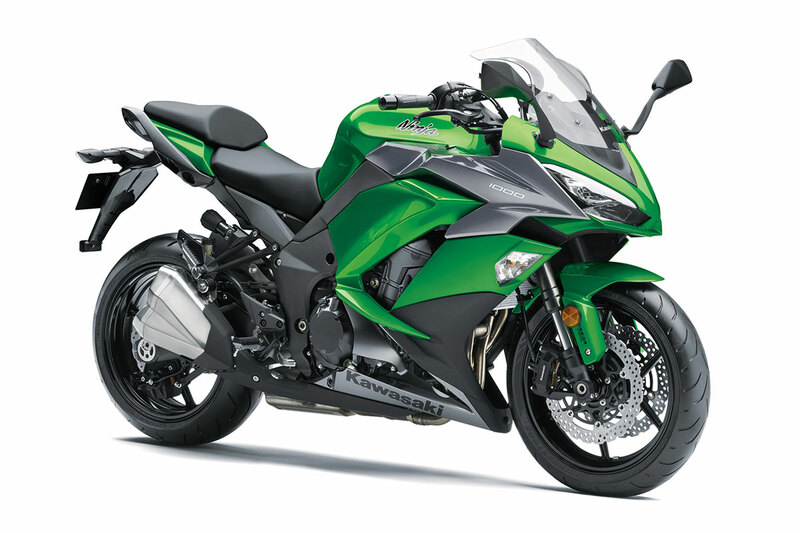 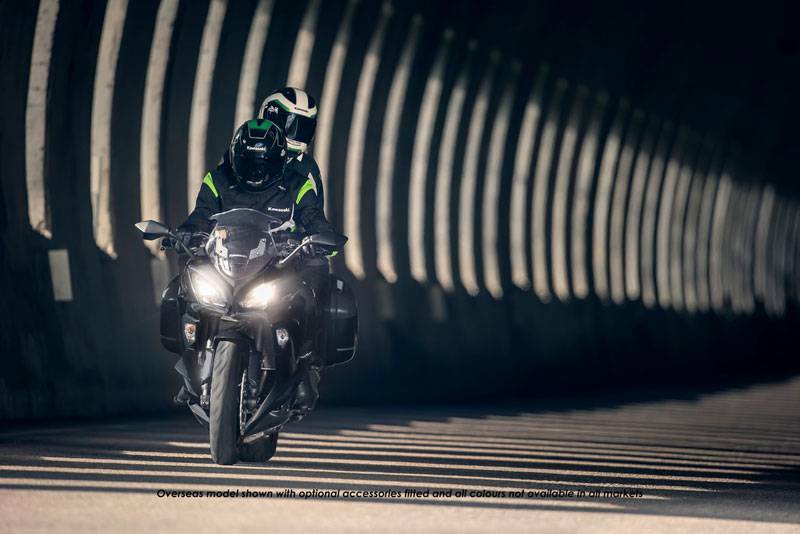 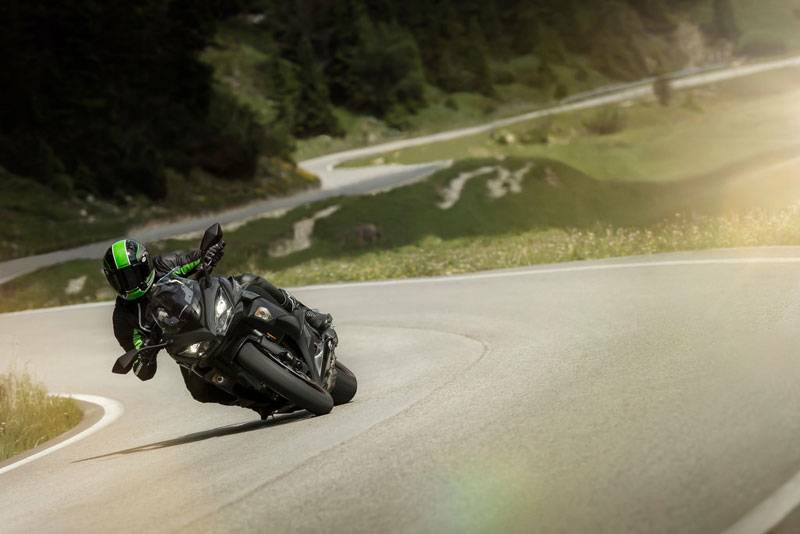 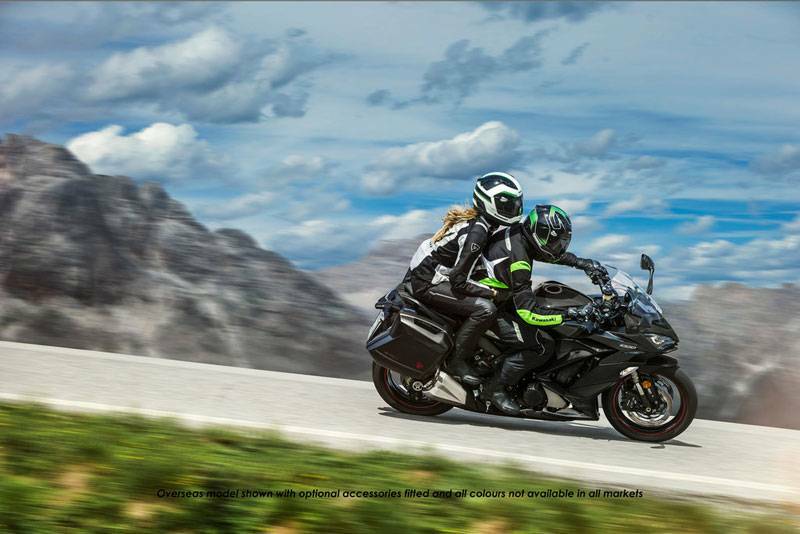 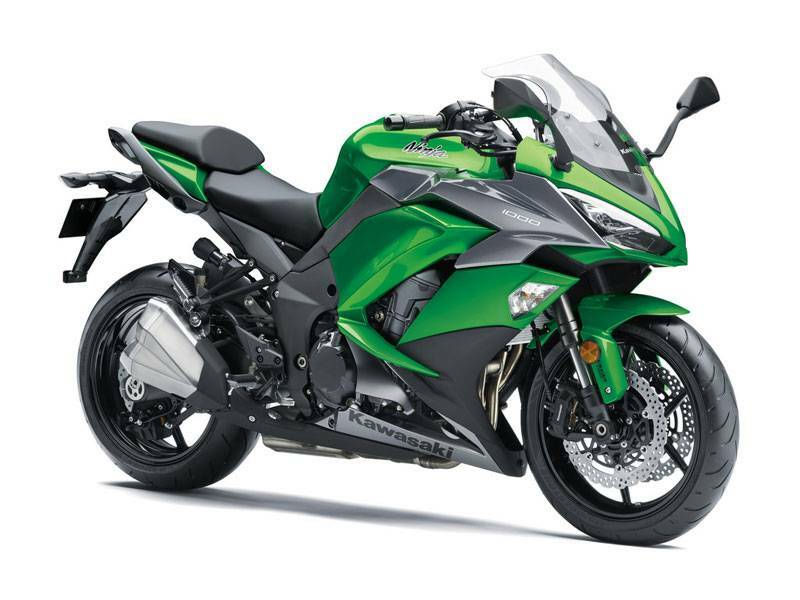 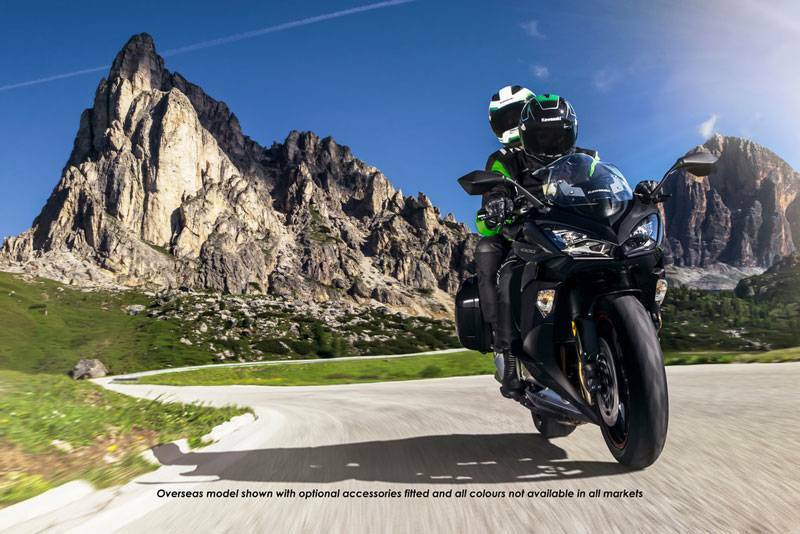 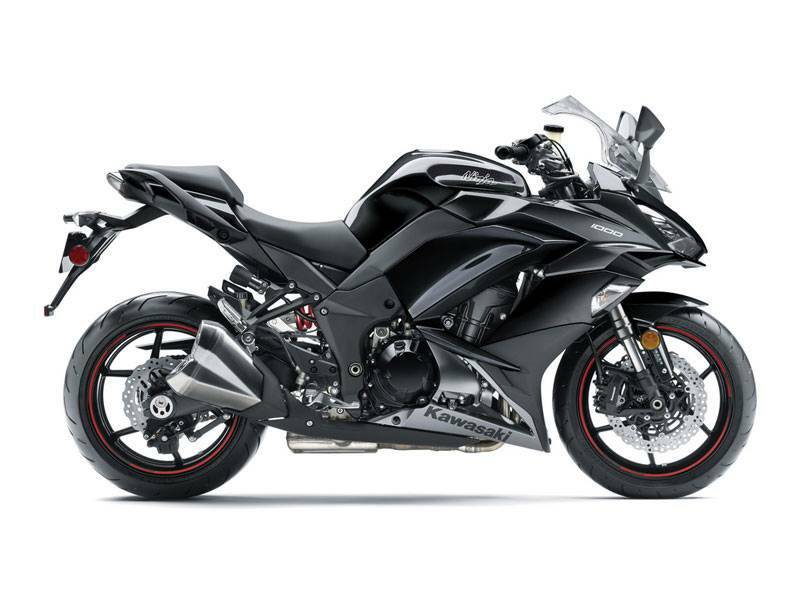 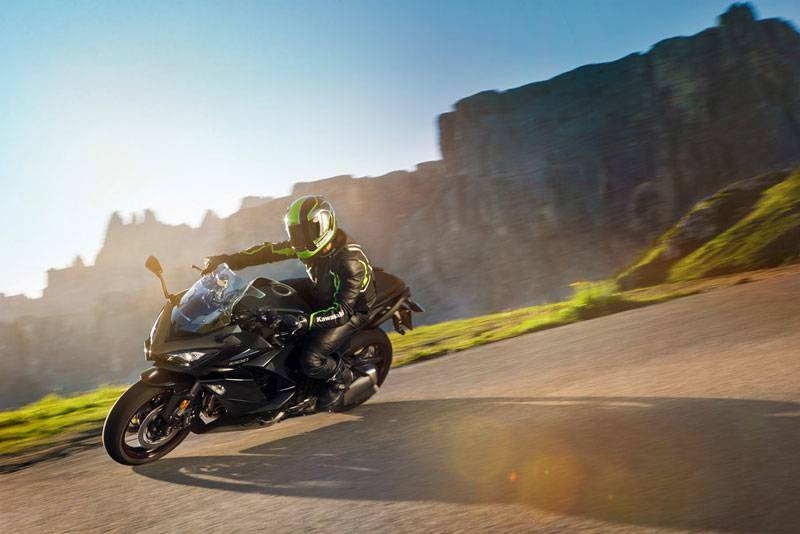 Talk to us about fitting the optional panniers to the Ninja 1000. 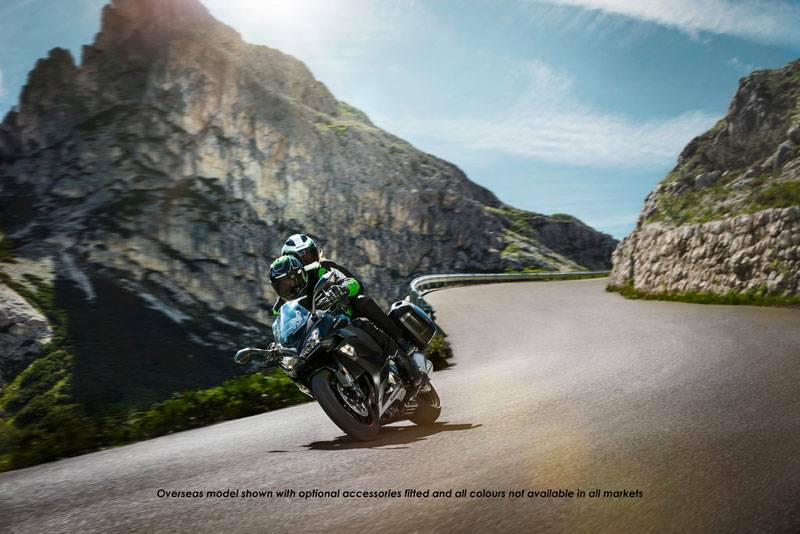 The optional panniers requires, colour coded covers, one key lock system and deco strips and fitment. 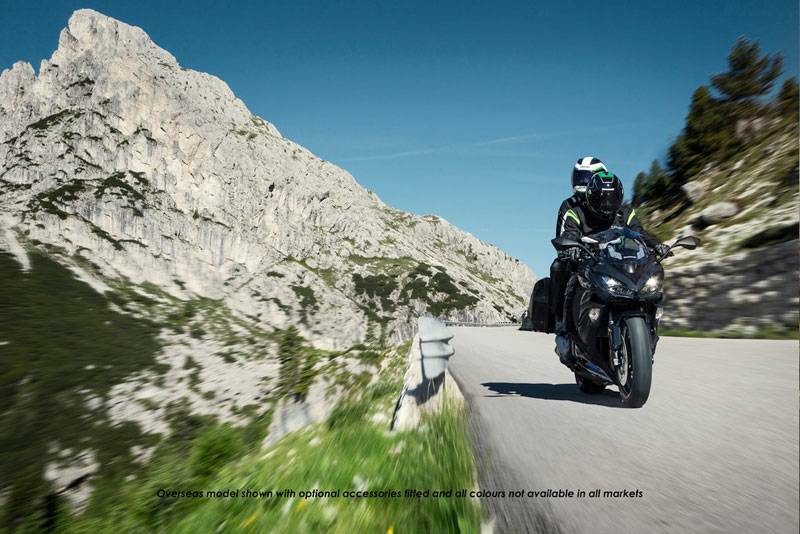 19 litre fuel tank offers a substantial touring range. 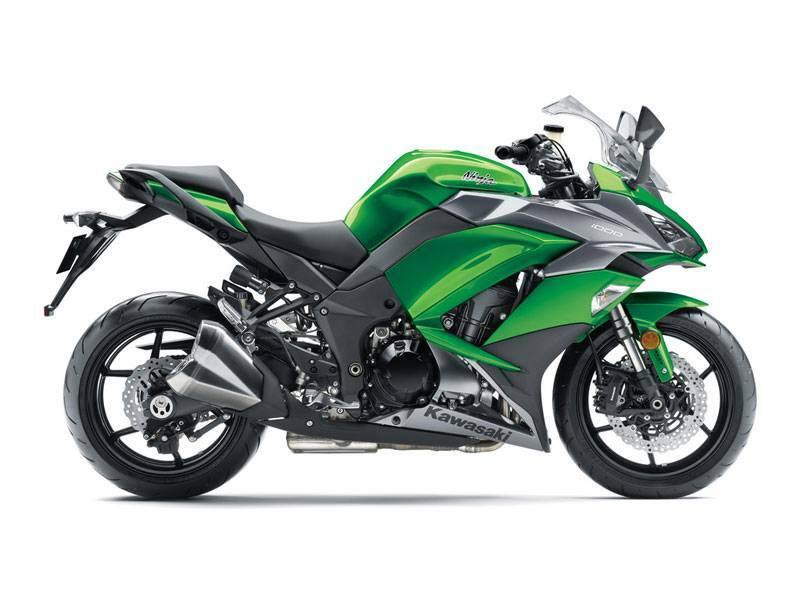 Dynamic fuel tank design with tall upper surface featuring supersport–style flared edges – a shape that is easy to grip with the knees. 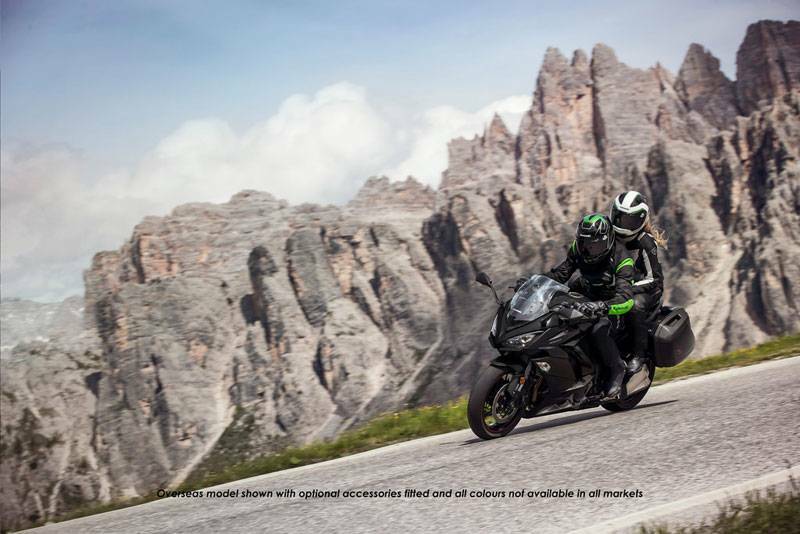 Steel construction facilitates the use of a magnetic tank bag.